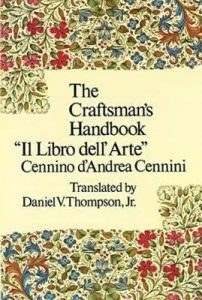 What is ‘technique’ in the visual and decorative arts? And how is ‘technique’ transmitted? Those are the central questions of ARTECHNE, a five-year project supported by the European Research Council, and led by Sven Dupré, that started at Utrecht University and the University of Amsterdam in September 2015. ARTECHNE is the acronym of the project. Its full title is “Technique in the Arts: Concepts, Practices, Expertise, 1500-1950”. To answer these questions an interdisciplinary team of researchers with backgrounds in history of art, science and technology, based at the Descartes Center for the History and Philosophy of the Sciences and the Humanities in Utrecht umanitiesworks together with conservators and conservation scientists at the Atelier Building / NICAS in Amsterdam. One aim of the ARTECHNE Project is to write the history of the conservation studios or laboratories and the research uniting conservation, art history and science in the Atelier Building. This field of research (or is it a nascent discipline?) is now often called technical art history. ‘Technique’ is a fundamental concept in technical art history, but its meaning has evolved over time. By providing a history of technique in the arts, the ARTECHNE project will help to reflect on both historical and current knowledge practices in technical art history, conservation and restoration. 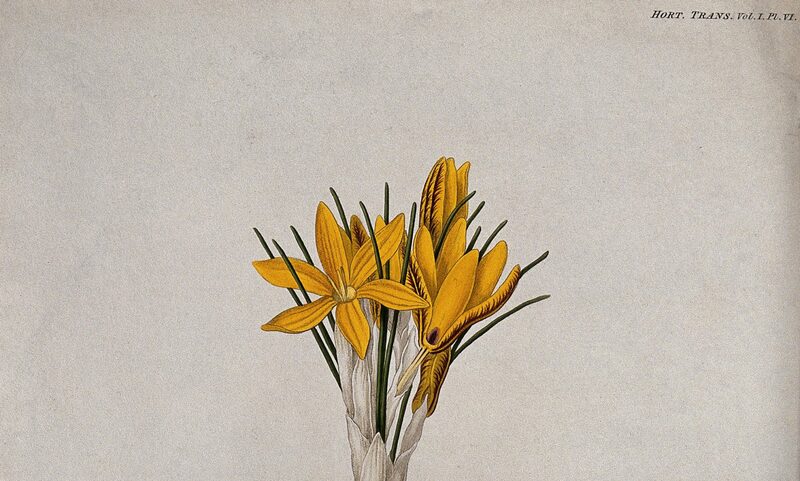 For example, one of the four sub-projects focuses on the ways in which new visualization technologies and science-based methods (such as X-rays, black-and-white photography and chemical analysis of paint cross sections) shaped art history and conservation practice in the first half of the twentieth century. 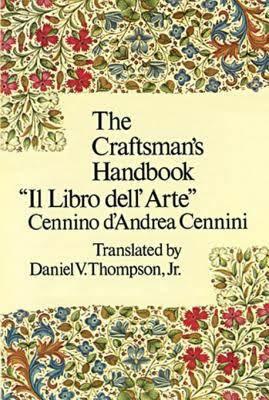 Daniel V. Thompson’s 1954 translation of Cennino Cennini’s Libro dell’Arte. The ARTECHNE Project starts from the observation that the transmission of ‘technique’ in the arts has been a conspicuous ‘black box’ resisting analysis. 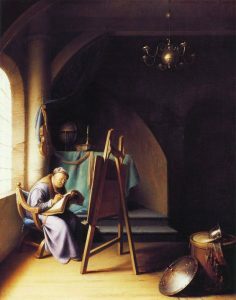 The tools of the humanities used to study the transmission of ideas and concepts are insufficient when it comes to understanding the transmission of something as non-propositional and non-verbal as ‘technique’. Therefore, one sub-project, in which PhD candidate Thijs Hagendijk works closely together with conservation and restoration specialists at the Atelier Building, undertakes the experimental reconstruction of historical recipes to open the black box of the transmission of technique in the visual and decorative arts. The aim of these reconstructions is understanding the textual culture of the early modern workshop and the role of recipes in practices. Did early modern people learn from texts to do things? And if so, in which ways did they use recipes? We primarily look at artisans, but this was a hybrid identity at the time. The historical sources of the ARTECHNE project are foremost recipes, or how-to instructions. We should also reflect on why and how these sources have come down to us. Jenny Boulboullé in her sub-project investigates the creation of editions and translations of premodern and early modern texts, such as the editions and translations of Cennino Cennini by Mary Merrifield and Daniel Thompson, in the nineteenth and early twentieth centuries. While such editions are still used by conservators and restorers today, one point of attention in ARTECHNE is the role of conservation and restoration projects, painting practice and reconstructions in these editorial projects. Finally, in response to one of the main questions driving the ARTECHNE Project, Marieke Hendriksen writes a history of the shifting meanings of the term ‘technique’ in the arts and sciences. To support her research and that of the other project members, building on ColourConText hosted at the Max Planck Institute for the History of Science, she will create a database containing recipes as well as art theoretical texts that can clarify the development of the use of the term ‘technique’ – a neologism in the vernacular in the mid-eighteenth century – as well as related terms referring to processes of making and doing. The database (which will be hosted at the ARTECHNE website) will be linked to GIS software, thus creating an online historical semantic map of ‘technique’. Marieke Hendriksen and Thijs Hagendijk have taken up their posts in the first months of 2016. We look forward to the arrival of Mariana Pinto (from the conservation and materials science program at UCL Qatar) and Jenny Boulboullé (from the Making and Knowing Project at Columbia University) over the summer, and to earnestly start with the reconstructions in the fall. Tonny Beentjes, leader of the metal conservation program at the University of Amsterdam, and Maartje Stols-Witlox, lecturer of paintings conservation, have joined the ARTECHNE Project. We are still looking to appoint a glass expert. ARTECHNE is supported by program manager Jill Briggeman, who also maintains the website.